Theresa Cullen Hill is the Head of Elementary School at TASIS of Lugano, Switzerland. Her past international experiences include: coordinating math and gifted programs at Escuela Campo Alegre in Caracas, Venezuela; teaching and leading the elementary math program at the American School of London; and leading the differentiation program at the American School of The Hague. 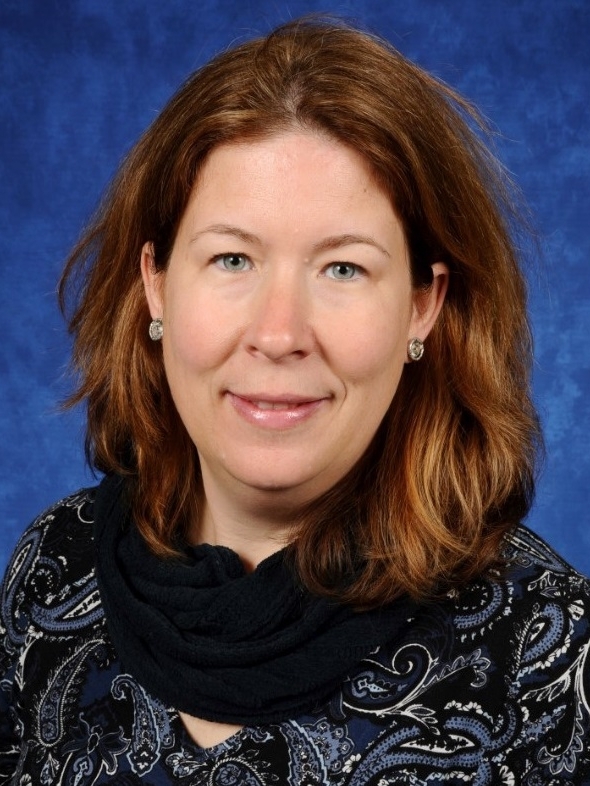 Theresa also served as a JK-12 Dean of Faculty overseeing the curricular program across 3 divisions: elementary, middle and high school and coordinating and leading professional development. She is a graduate of the PTC Essential Skills Program and holds master’s degrees in both international administration and education.